Abstract: In China, after the used-clothes industry rose in 2012 and grew up in 2013, subtle changes of used-clothes products have taken place. In China, after the used-clothes industry rose in 2012 and grew up in 2013, subtle changes of used-clothes products have taken place. Used-clothes export, these popular words and the industry which seems to be popular are faced with some problems. Today, I won’t talk about the interior factors and just talk about what effects the changes in Africa have on the industry in China. Used clothes exported from China accounts for less than 1% used-clothes imported by Africa. Although some enterprises in China has begun to take part in the used-clothes export to Africa and the yearly output is up to about 60 thousand tons. However, in fact, this amount accounts for less than 1% in the used-clothes import industry in Africa. According to information, Africa imports a large quantity of used clothes from America and Central Europe. The reason analysis: 1. The industry in China started late; 2.Our products have little competitiveness in this industry. In other words, used clothes from our country is not popular and the price is also not low. Now, lots of developing countries in Africa develop well and the inner demands for used clothes is decreasing, and our used clothes has little competitiveness, our used clothes in Africa is getting left out. Especially in some relative developed regions like Rwanda, their demands are quite few. That’s why lots of our merchants choose not to export to Rwanda. 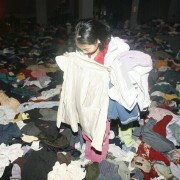 The used-clothes industry in China will be off season and it’s the only way to find another way. 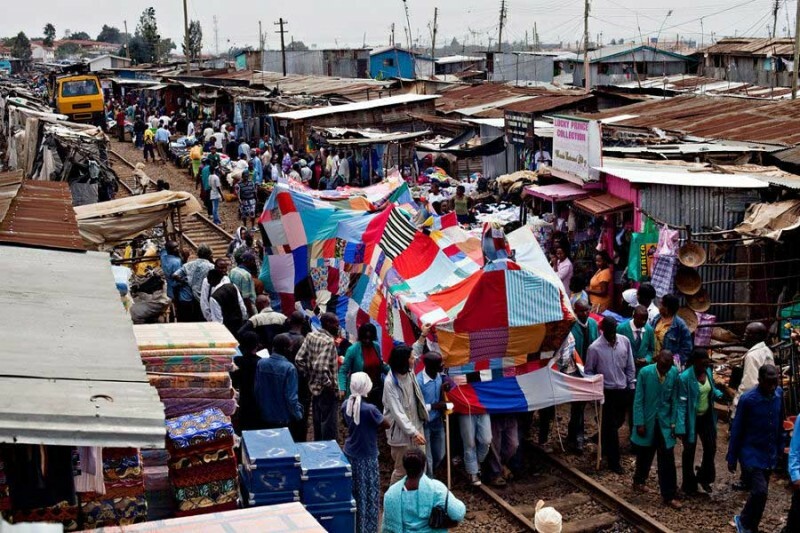 With the economic development in developing countries in Africa, the simplex used-clothes export is bound to be off season. How to make better use of this resource will the plan for the future development. Reasonable decompositions and reproduction will be quite good solutions. 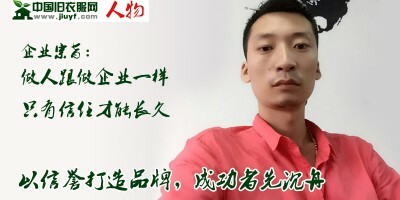 In the future, jiuyf.com will spare no effort to go for the target. I hope more and more people to pay attention to the industry and more and more new technologies join in the industry. I can disclose that our government attaches much importance to this product and how to use used clothes efficiently will a worthy road for discussing and exploring.